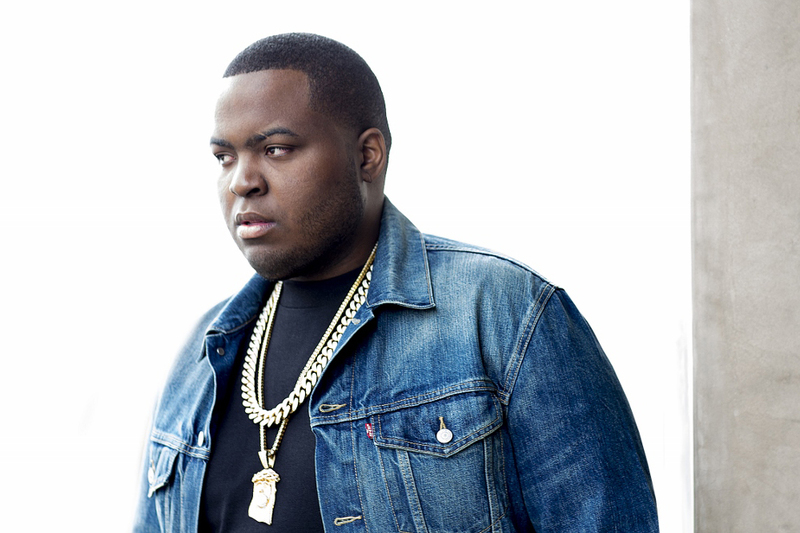 American singer, rapper and songwriter Sean Kingston is set to deliver an electrifying performance at the launch of Hysteria on Wednesday 23 November – igniting the clubbing scene in the UAE capital in the run-up to the most exciting annual party weekend in Abu Dhabi. The ultra- exclusive venue, that even boasts laser walls, is set to host several celebrity performances and appearances over the coming months. Located at the Hilton Capital Grand on Sheikh Rashid bin Saeed Street, Hysteria aims to become the premier evening venue in Abu Dhabi by setting a new benchmark in entertainment offerings in the capital. Visitors to the club will be able to enjoy a wide selection of bespoke cocktails, expertly crafted by the club’s highly trained mixologists and made using a variety of spices to create unique signature flavors. An extensive range of classic cocktails, fine wines and spirits will also be available. Guests who attend the club on opening night will be treated to a truly first class experience with complimentary drinks including a sophisticated rare brut, which has fast become a celebrity favorite. Hysteria will serve a range of unique shishas and hookahs, which combine the finest quality tobacco with innovative designs and shapes. Clubbers will experience LED induced entertainment, music by A-list DJs as well as themed nights in Arabic and English to cater to all guests. Hysteria will also host a chill-out night for those looking for a relaxing alternative to clubbing. Nav Wic, the Manager of Hysteria, said: “There’s no doubt that the team and I are extremely excited to open the venue. I believe that my experience, matched with our awesome staff and of course, epic social offerings, will ensure the club makes a terrific impact.